Two weeks from tomorrow, Virginia voters will head to the polls for a election – and right now, the Commonwealth’s election community is wrestling with a list maintenance effort that could remove as tens of thousands of voters from the rolls before Election Day. In particular, there is a dispute about the accuracy of a database used to match and identify ineligible voters. The Virginia Board of Elections has purged more than 38,000 names from its voter rolls just weeks before Election Day, despite serious concerns from local election administrators that many of those voters are still eligible to cast a ballot. The purge comes a few months after the board said it would use several databases to find voters who were now ineligible to vote, either because they had been convicted of a felony or moved out of state. But after the board sent an initial list of voters who would be purged to local election administrators, those administrators found what they said were hundreds of voters who shouldn’t be removed. In some ways, the dispute is familiar, as those with concerns about disenfranchisement of eligible voters clash with those form whom the threat of ineligible votes is the greater threat. + in Stafford County, 124 out of 953 were not removed (13.0%). This data suggests that there is an opportunity to evaluate both sides’ “risk tolerance” for inaccuracy in matches such as these. Basically, while one side says a 10% chance of removing a valid voter is too high, the other side says an 80% chance of removing an ineligible voter justifies the match. It will be interesting as programs like this move forward to keep these kinds of statistics so election officials can have a background for the kind of debates current underway in the Old Dominion. The problem for Virginia local officials, of course, is how to reconcile these two different approaches so close to Election Day. Be the first to comment on "Where’s the Line? 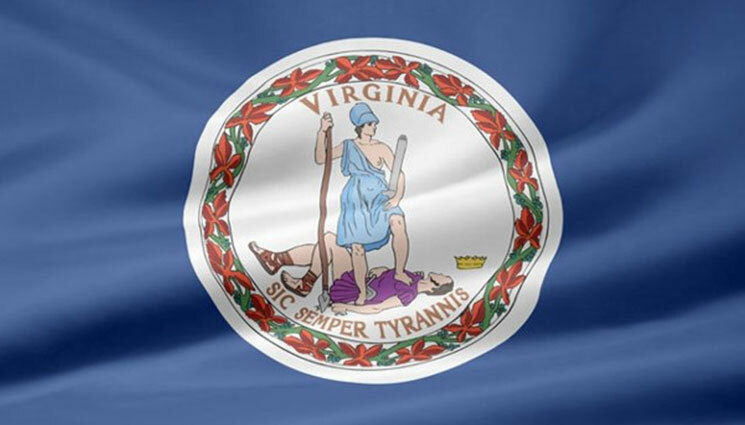 Dispute Over Virginia List Reflects Differing Views on Accuracy"